David Lloyd of Komoka, Ontario (outside London) is the 2008 inaugural recipient of the Bar & Hedy Hodgson Award for contributions to preservation of Canada’s motorcycling heritage. It is awarded by the Board of the Canadian International Motorcycle Heritage Museum Foundation (the Foundation) which operates the Canadian Motorcycle Hall of Fame. Dave’s commitment to recognizing and preserving excellence in motorcycling in Canada is an example for others to emulate says Peter Sheppard, Past-President of the Foundation. Dave Lloyd has served on the Board and committees of the Canadian Motorsports Hall of Fame and always included a motorcycling perspective. 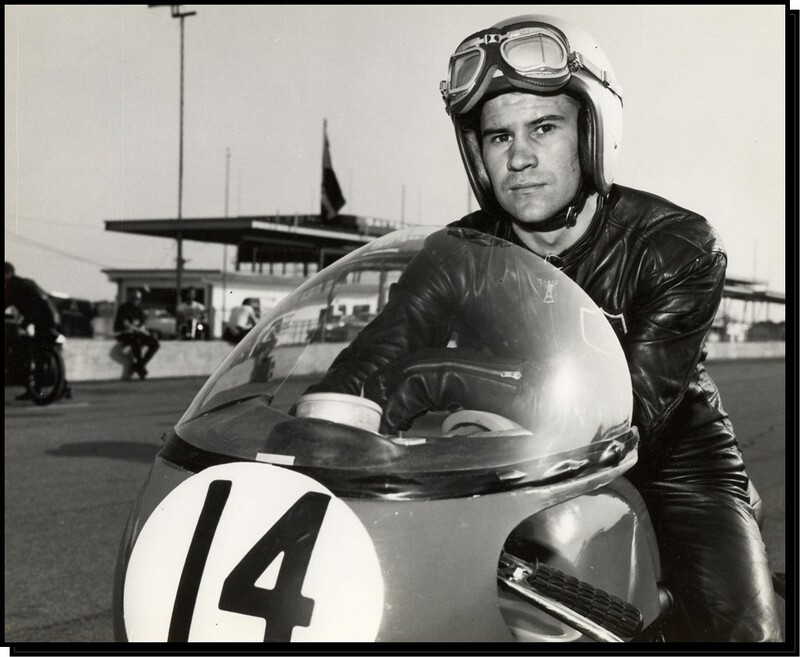 That experience combined with his vision of motorcycling-specific recognition was essential to the operation of the Motorcycle Hall of Fame when launched in 2006. Without Dave’s personal determination, it would not have happened. Lloyd continues his involvement with both Halls of Fame and has recently chaired the Selection Committee for the Motorcycle Hall of Fame inductions.